Your respiratory system is constantly working. All day, every day, it is the vehicle for oxygen to enter your body. Unfortunately, it can also be an entry point for pollutants, irritants, dust, mould, fungus, harmful organisms, and other toxins. Unless you’re living in a bubble, the constant assault from impurities can take its toll. 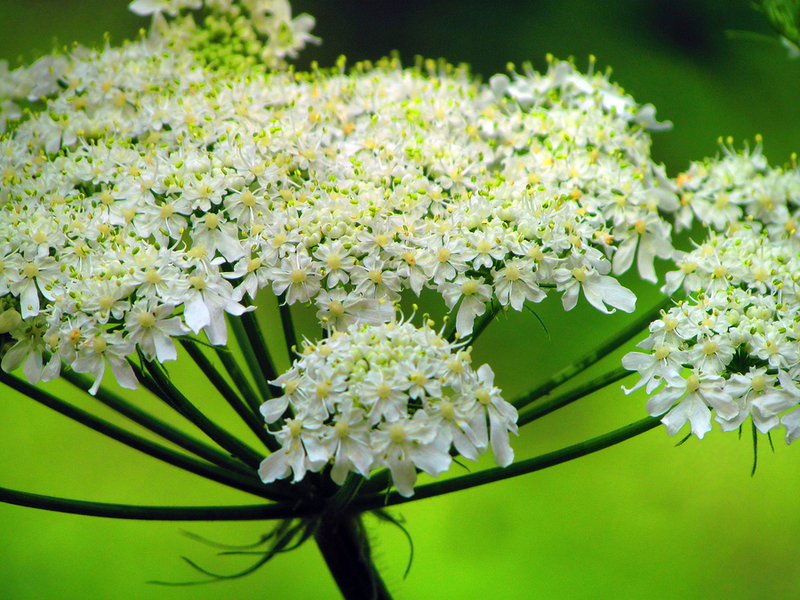 Fortunately, whether you’re experiencing the negative effects of inhaling toxins, or simply want to ensure your lungs are always at peak performance, nature has provided a number of herbs and botanicals that provide deep nutrition for the respiratory system. 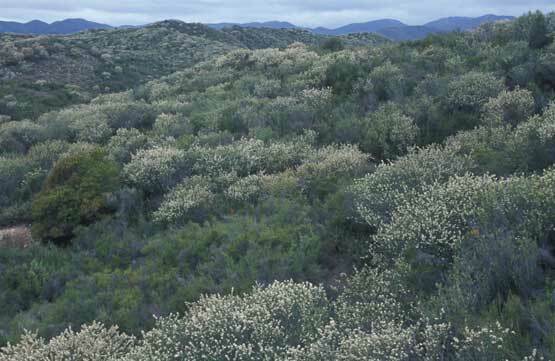 Acting an expectorant — which helps break up and expel chest congestion. Soothing irritated nasal passages and airways. Relaxing the muscles near the upper respiratory system to quell a cough. Calming the release of histamines. Fighting the harmful organisms that can produce upper respiratory problems. As a source of antioxidants, reducing oxidative damage and redness. 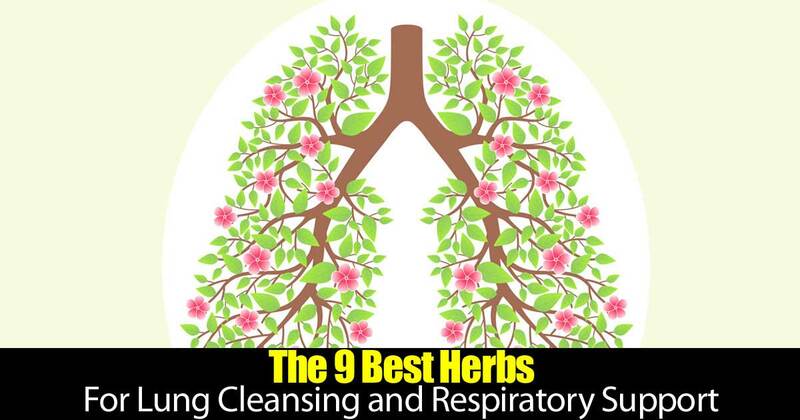 Let’s take a look at the nine best herbs for respiratory health! Lungwort is a tree-growing lichen that actually resembles lung tissue in appearance. 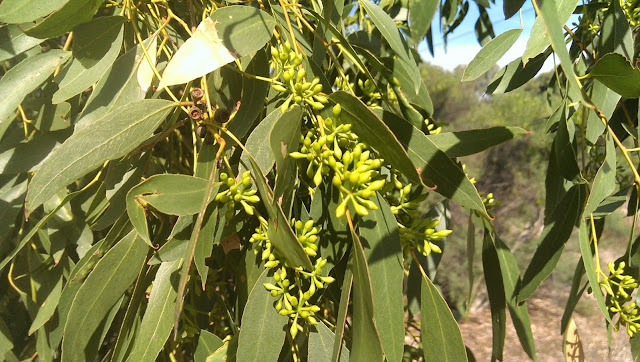 However, this natural remedy doesn’t just look the part. 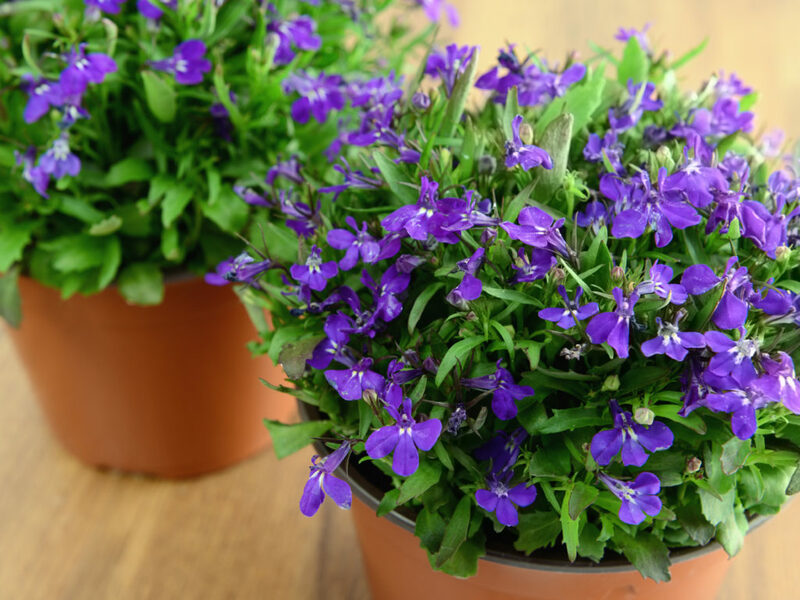 As early as the 1600′s, lungwort has been used to promote lung and respiratory health and clear congestion. 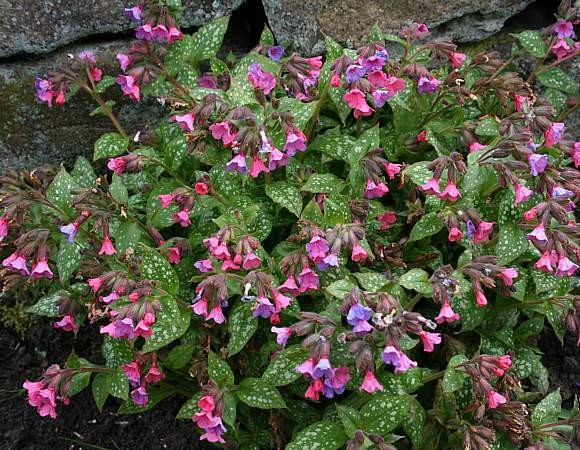 Lungwort also contains compounds that are powerfully effective against harmful organisms that affect respiratory health. 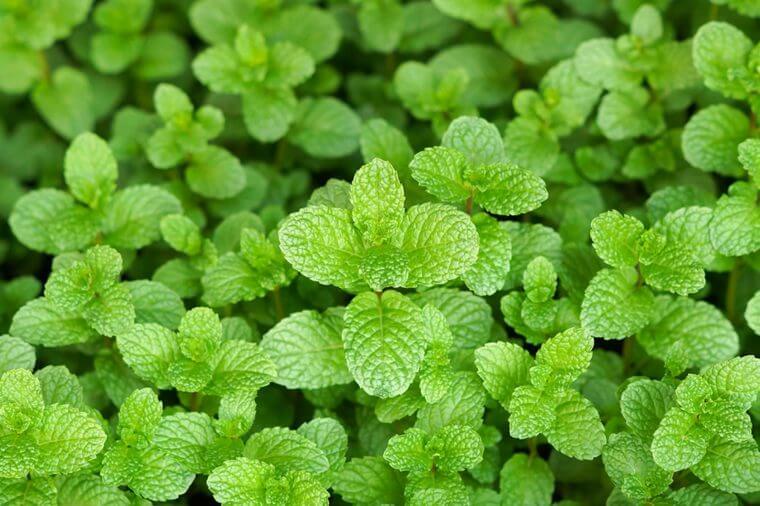 Although oregano contains the vitamins and nutrients required by the immune system, its primary benefits are owed to its carvacrol and rosmarinic acid content. Both compounds are natural decongestants and histamine reducers that have direct, positive benefits on the respiratory tract and nasal passage airflow. 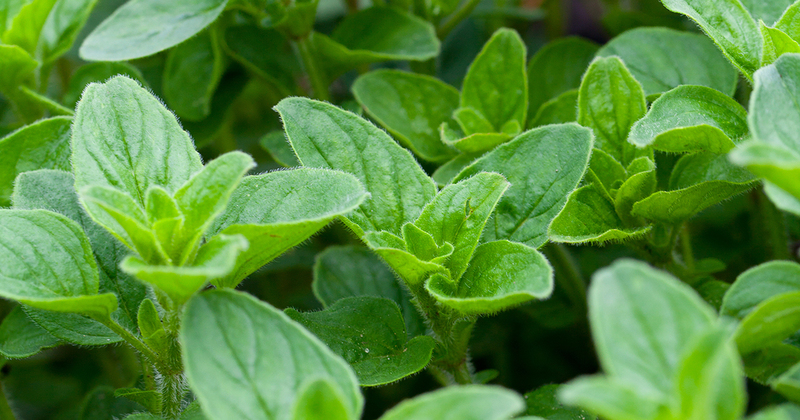 Oregano has so many health benefits that a bottle of organic oregano oil should be in everyone’s medicine cabinet. 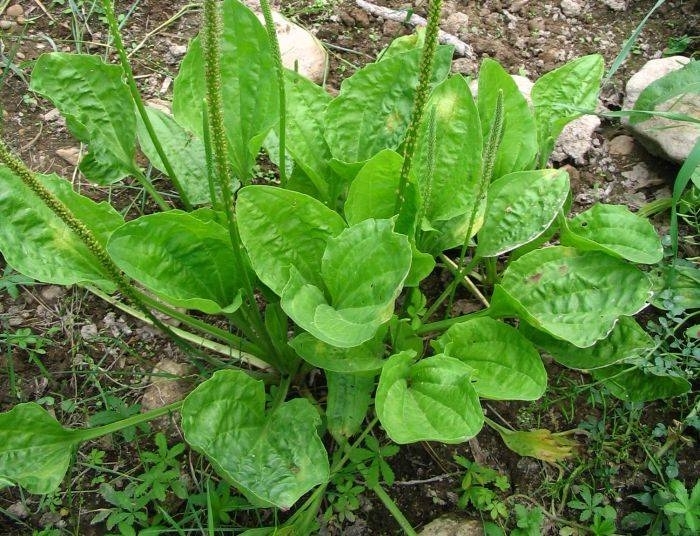 Plantain leaf has been used for hundreds of years to ease cough and soothe irritated mucous membranes. 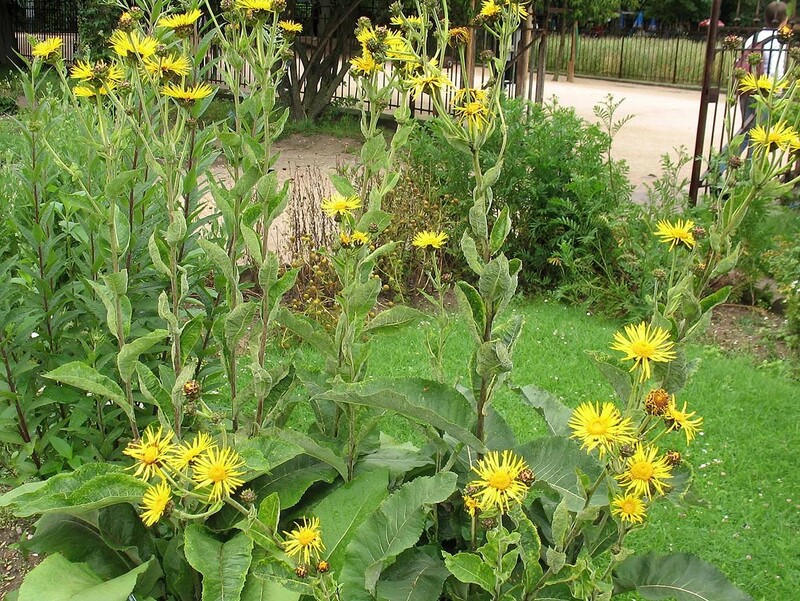 Clinical trials have found it favorable against cough, cold, and lung irritation. With anti-inflammatory and immune benefits, Plantain leaf has an added bonus in that it may help relieve a dry cough by spawning mucus production in the lungs. Good stuff! All of the above herbs are available, in various forms, as nutritional supplements and in tea blends. Additionally, many people grow herbs in their garden and simply consume them as food. That’s not a bad idea! If you grow them yourself, you can rest easy knowing the source is organic, contains no pesticides, is ethically harvested, given clean water, etc. Of course, you’ll need to do your homework to determine the appropriate dosage for you and your individual health circumstances. These are not factors for which you can assume the best — ask questions and verify that you’re getting the best product possible at the correct dose. To make it easy, at Global Healing Centre we’ve made our own blend Allertrex, which contains all the herbs listed above — organic and wildcrafted — as well as orange peel, menthol crystals, and nascent iodine. Have you used any of these natural remedies to support your respiratory health? What benefits did you notice? Please leave a comment below and share your experience with us!